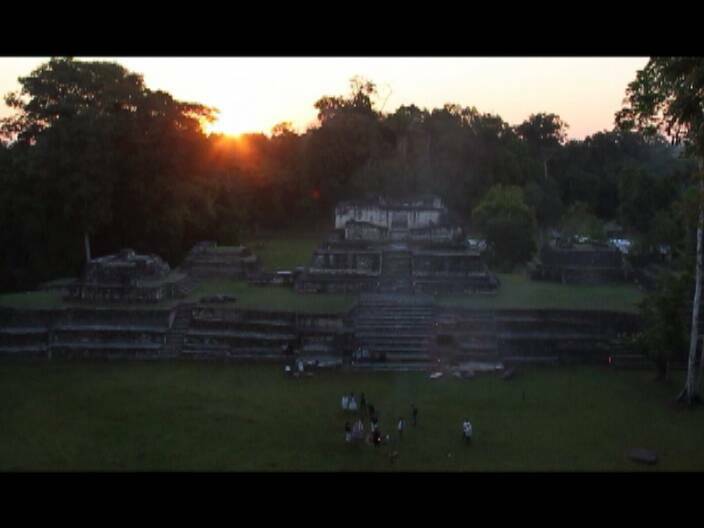 Tonight we air Part two of our series on the equinox at Caracol covered by Channel’s Five William Neal and Alex Ellis earlier this year. In this segment, Dr. Jaime Awe explains the significance of the equinox as well as the Mayan calendar. But did the Mayas believe the world would end in 2012? Find out in the following piece.